Many people believe that a custom home is beyond their budget.The truth is an H4 custom home can be priced comparatively better than project builder homes one size fits all approach, and you are also able to create unique design features normally only found in expensive homes.Whether it’s your new home or a renovation to your existing property, every H4 Living home is the result of our unique system, which integrates innovative, good quality design with affordable construction services. 1. Built Exclusively around you. There’s no substitute for designing and building a home filled with all sorts of choices made by you.With an H4 home you’re not limited to just decorating rooms, your home will have your vision and be a place for you to express yourself in ways you never expected. 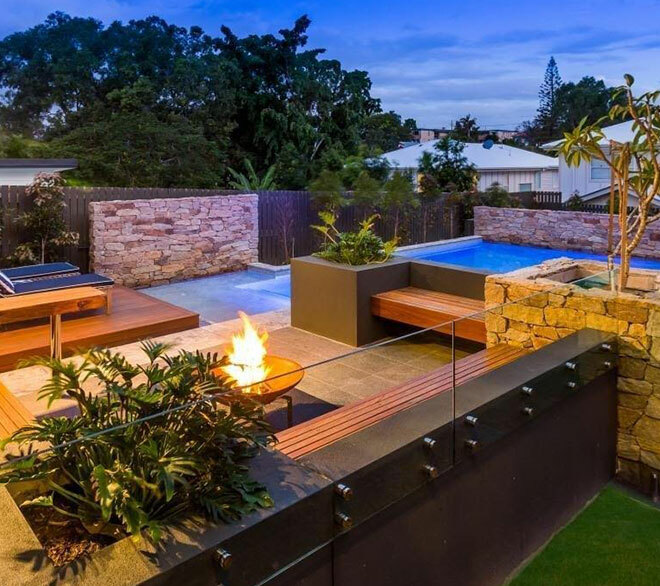 Starts with your vision and our Sunshine Coast Home Designers are experts in developing your ideas. It took years for you to be in this position, to be able to create a home designed and built around you, why should you compromise? 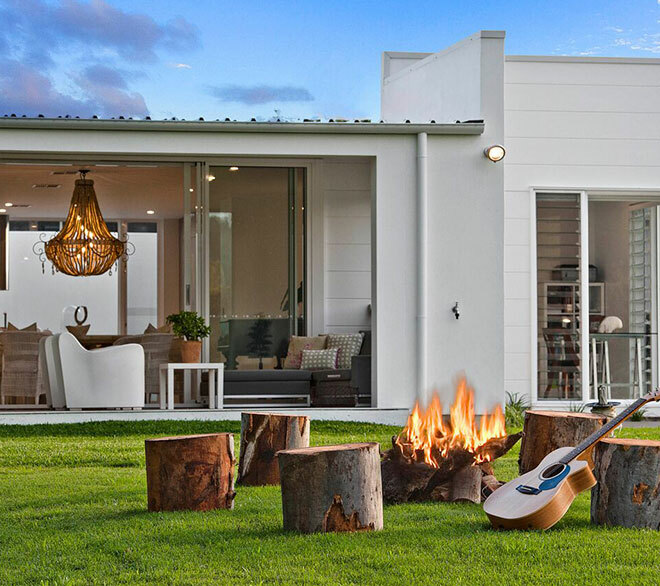 We all like to live differently, personalizing to your exact requirements is extremely important.You may prefer to live most outdoors, or prefer to entertain indoors, there is nothing wrong in creating the spaces exactly the way you want to live. Either you choose to design a full custom home or adapt from our inspirational home designs that our Sunshine Coast Home Designers have created, and H4 Sunshine Custom Home Builders will build to the exact high quality standards that H4 is known for. 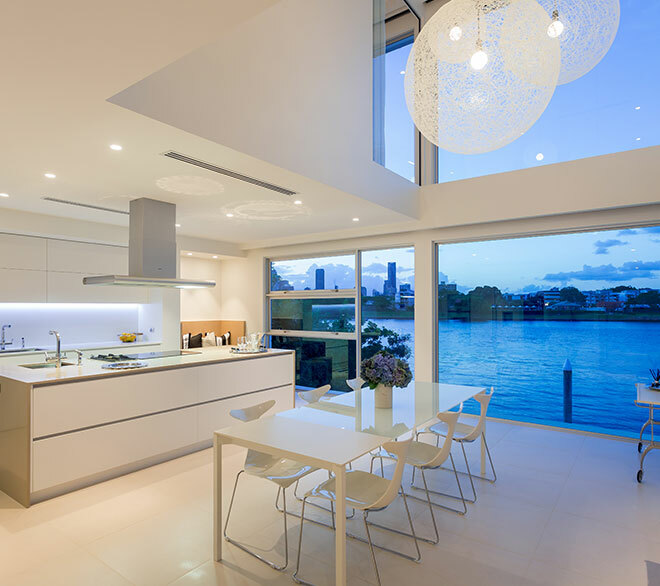 Our Home Designers in Sunshine Coast are trained in the highest standards of energy efficient home design and have your family’s comfort in mind. Unlike mass produced homes, you are dealing with trained professionals that partner with you throughout the design process. 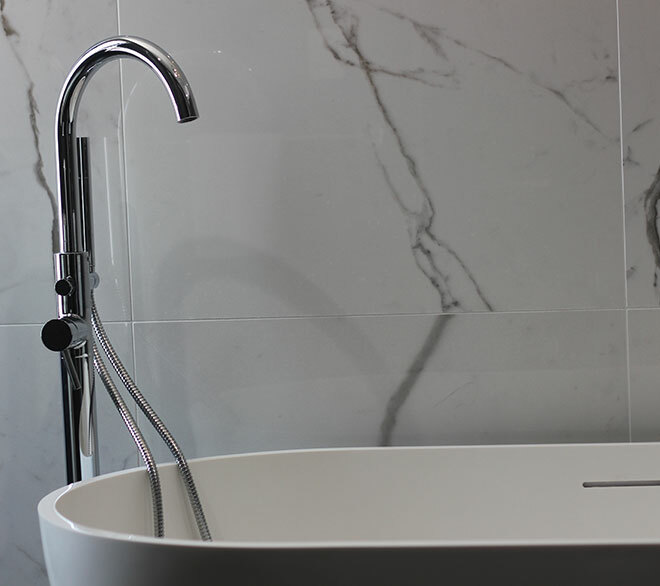 Our homes are designed for lower energy bills and increased comfort regardless of design style or budget. We don’t build homes without you, we build them with you. H4 has developed a collaborative system, with our Sunshine Home Designers , and our certified and approved Sunshine Home Builders , which combines multiple client side services to offer one of the best value custom home solutions in the industry. 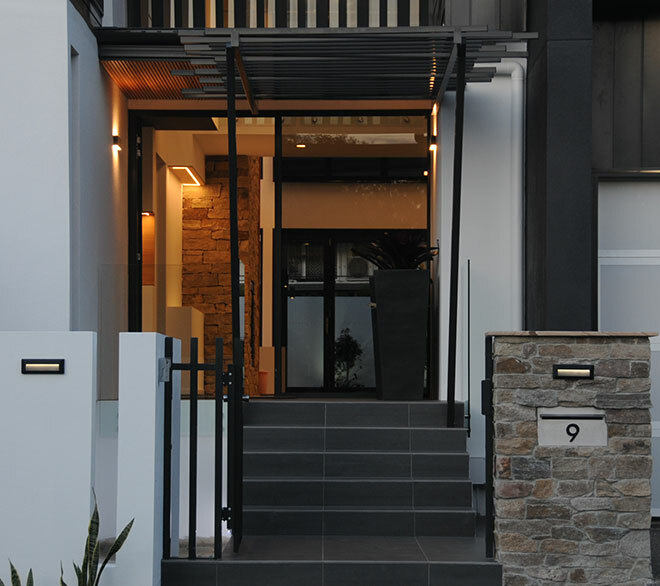 Work with one of our H4 Sunshine Coast Home Designers & Drafting Services.